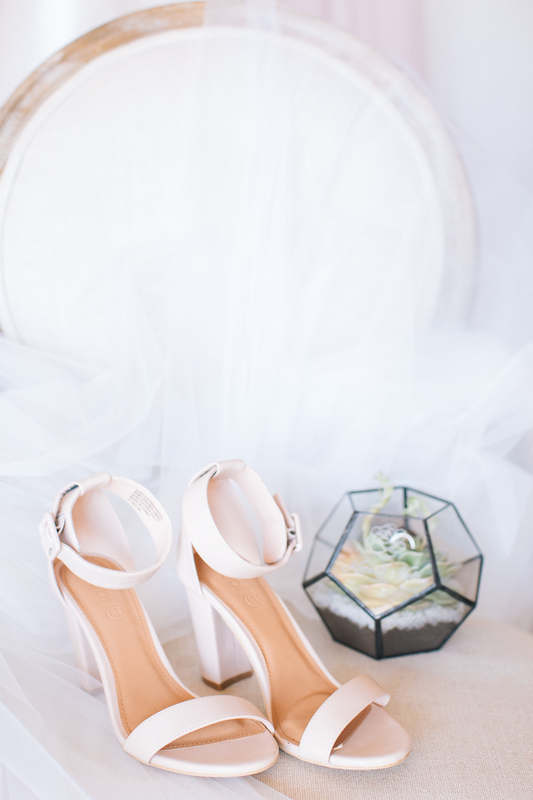 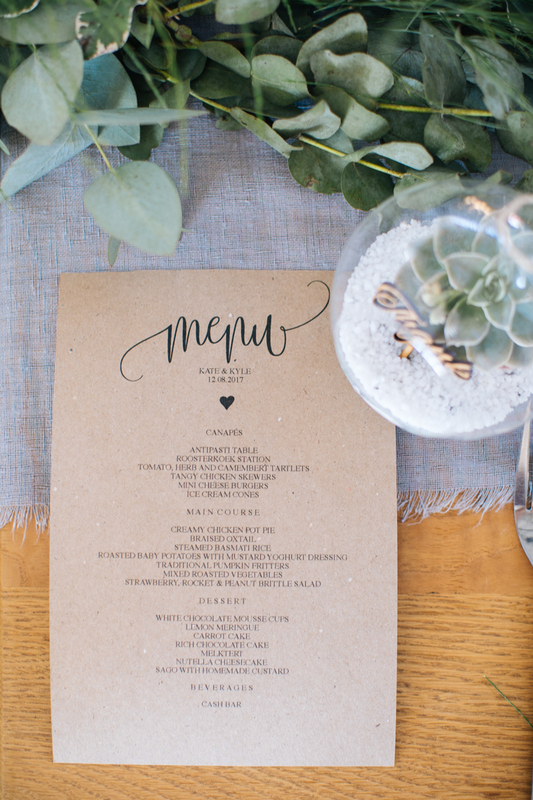 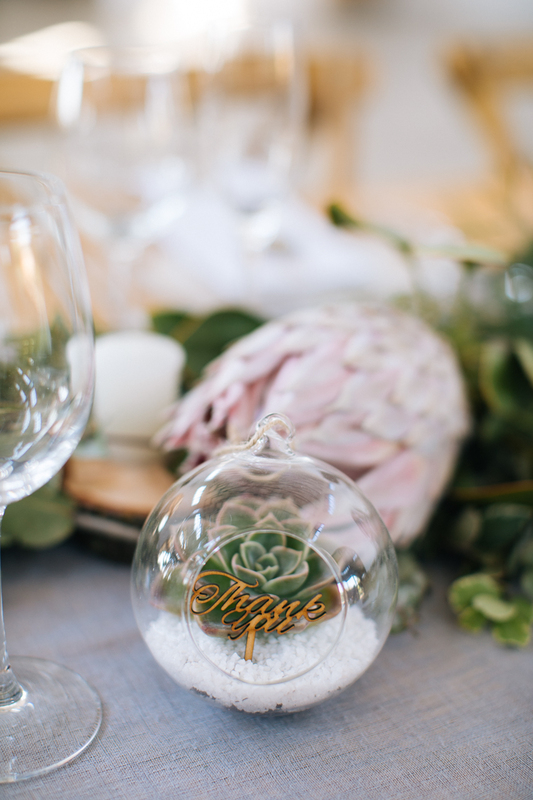 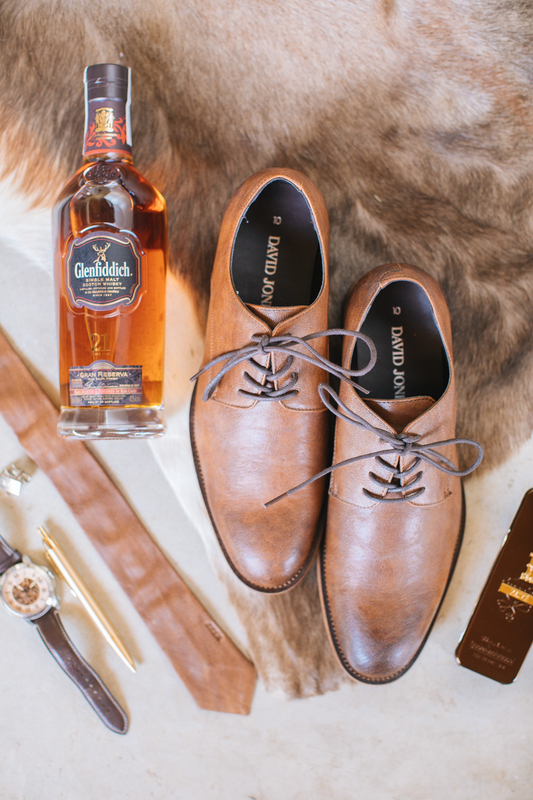 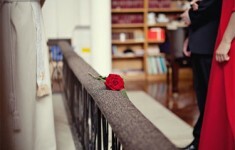 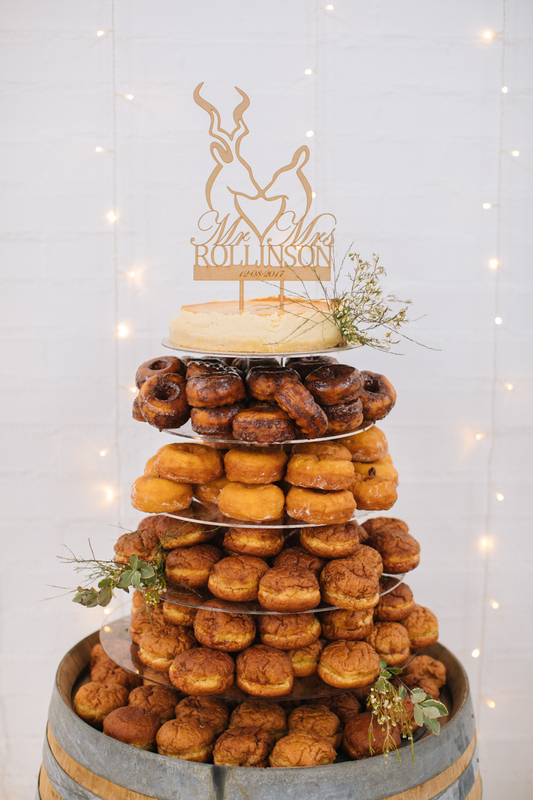 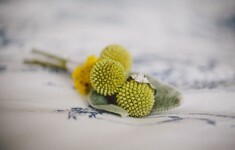 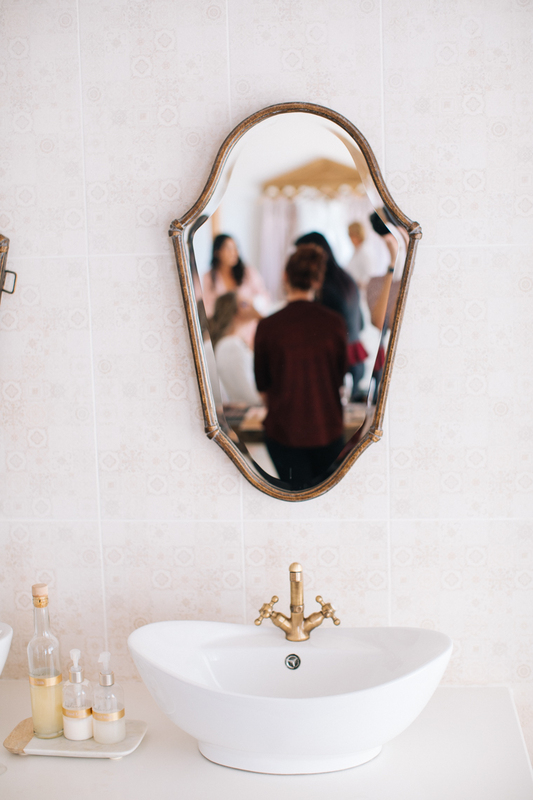 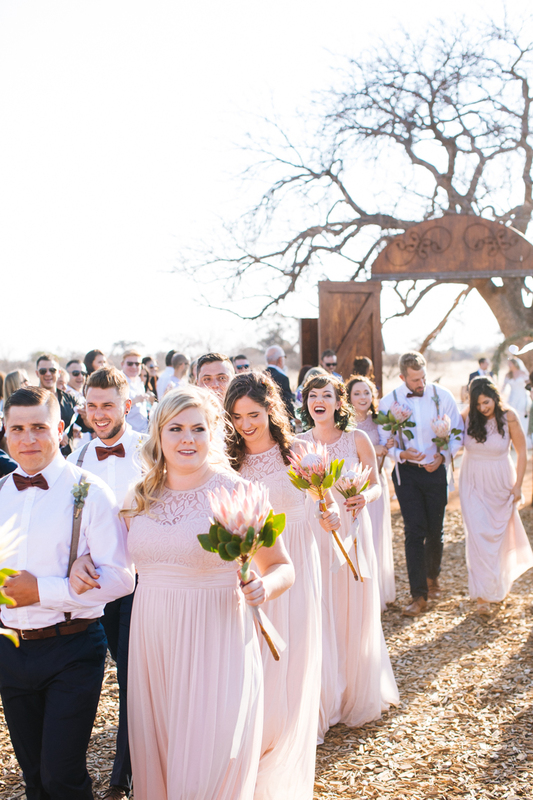 We’re so excited to share with you Kate and Kyle’s romantic wedding at Bordeaux Game Farm on B.LOVED today! 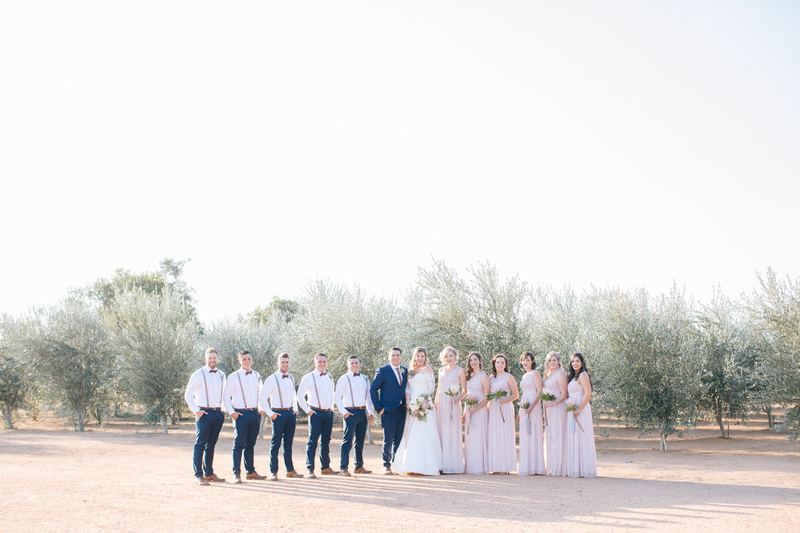 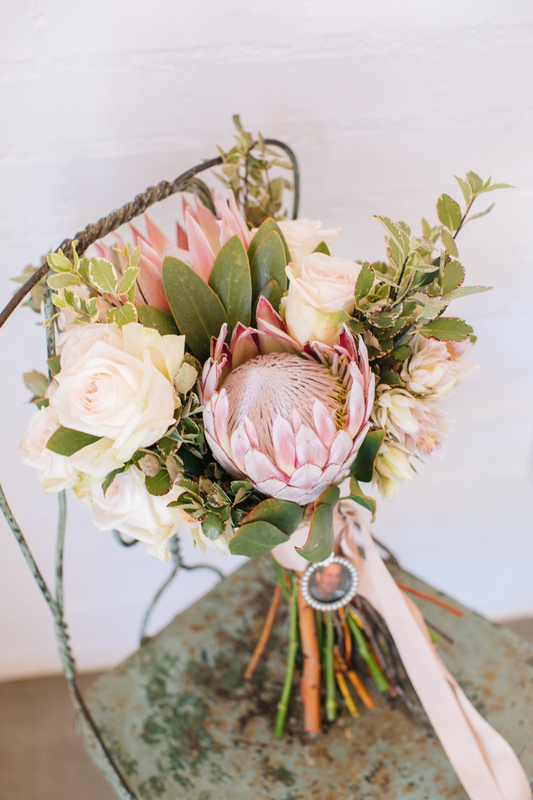 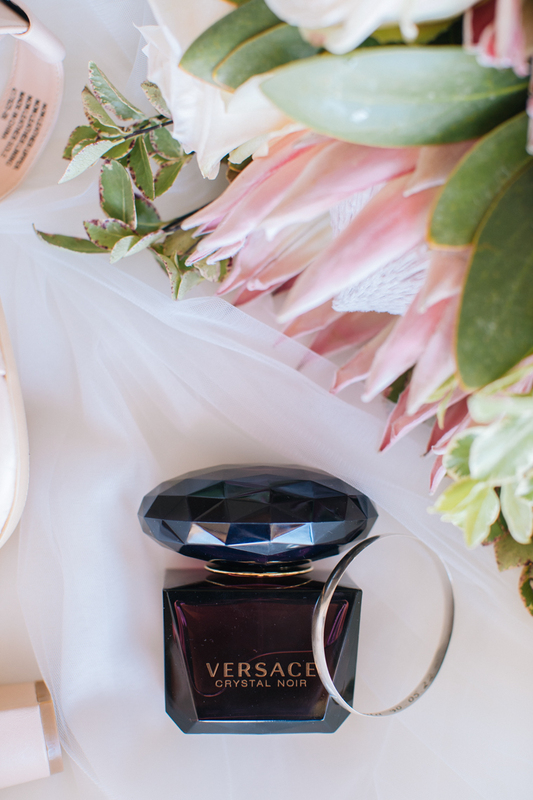 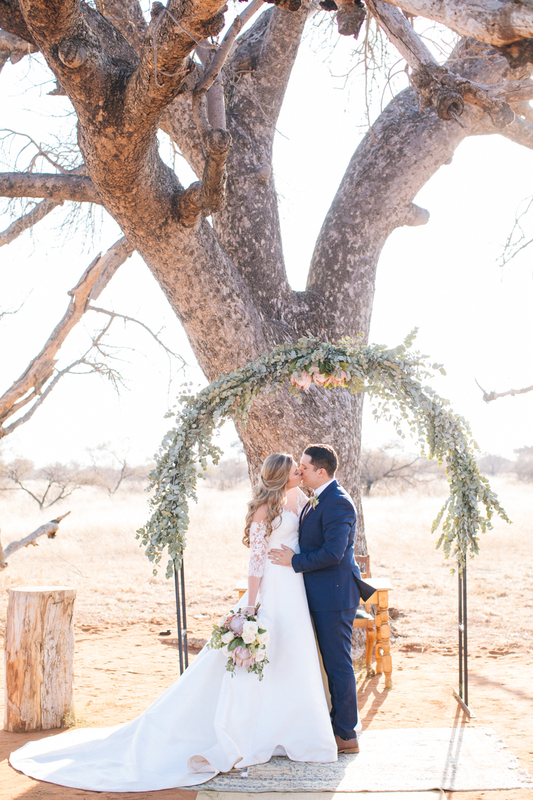 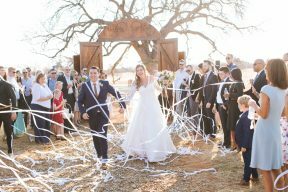 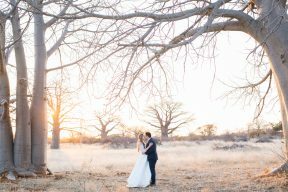 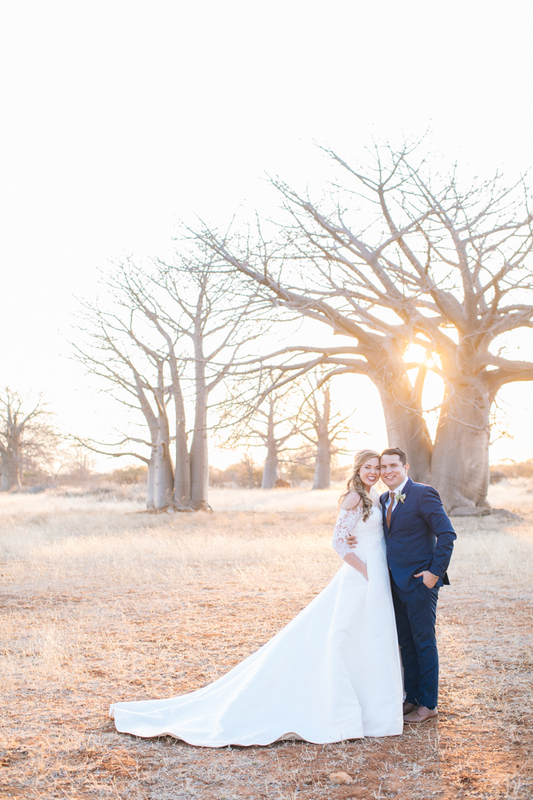 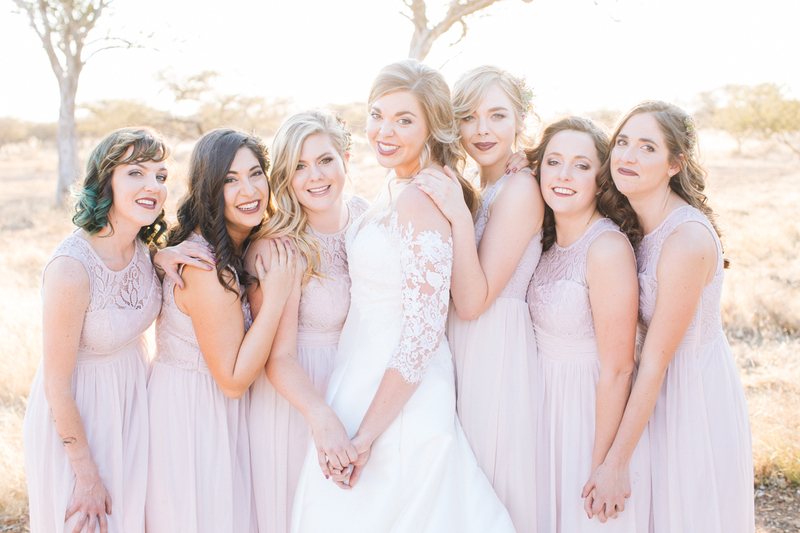 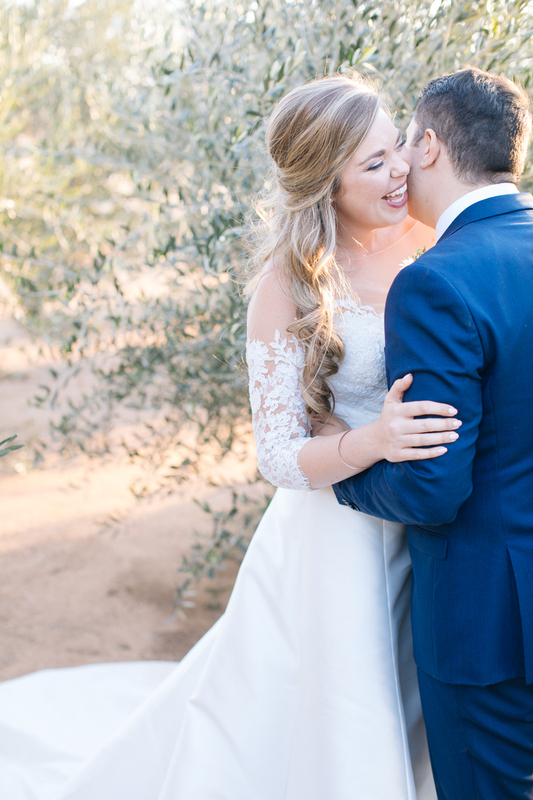 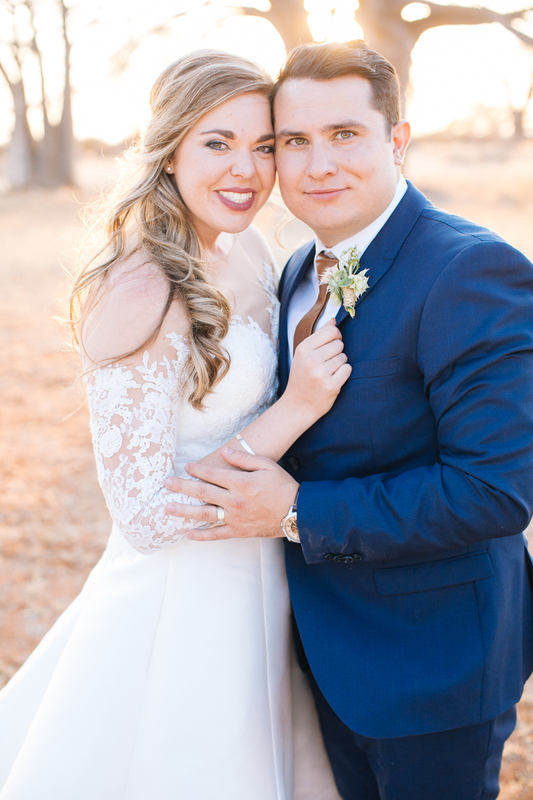 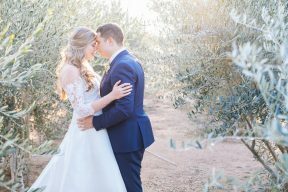 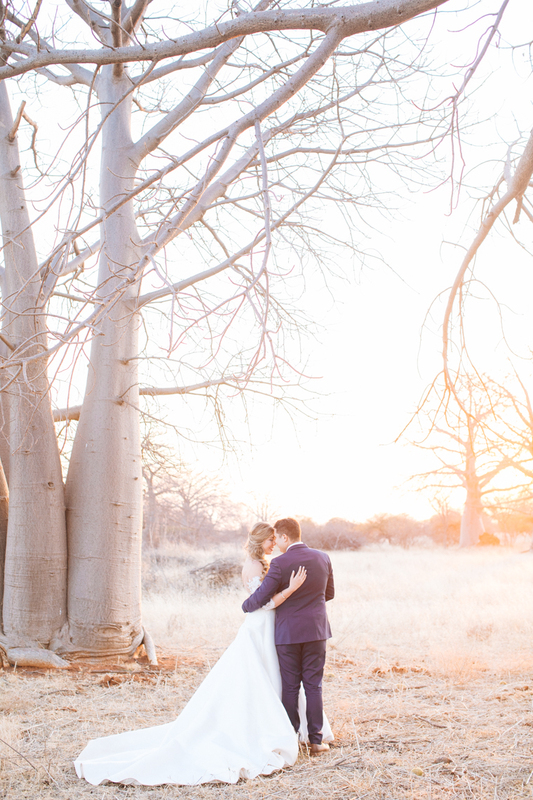 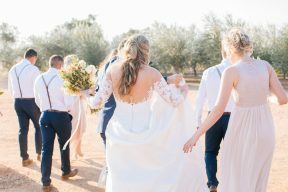 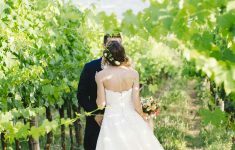 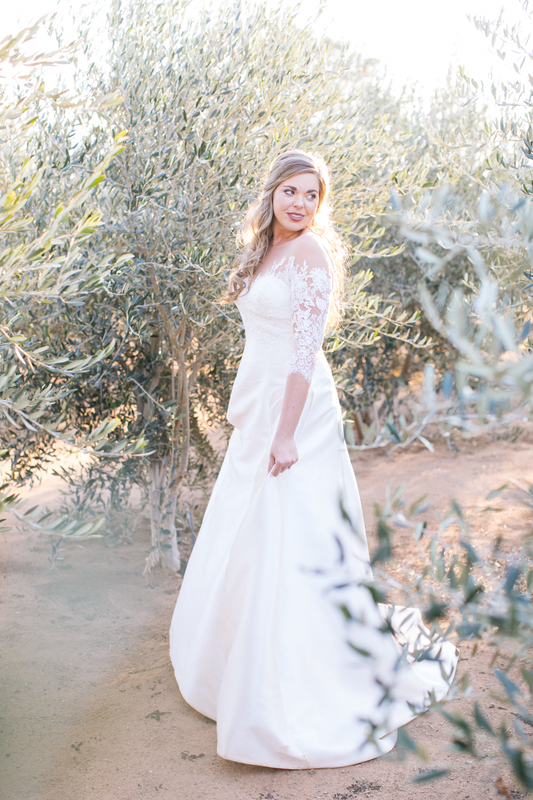 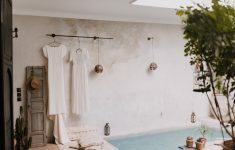 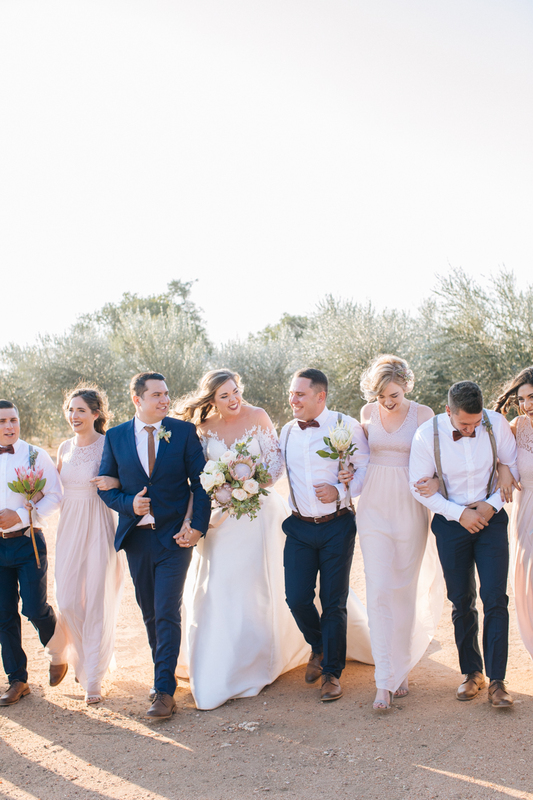 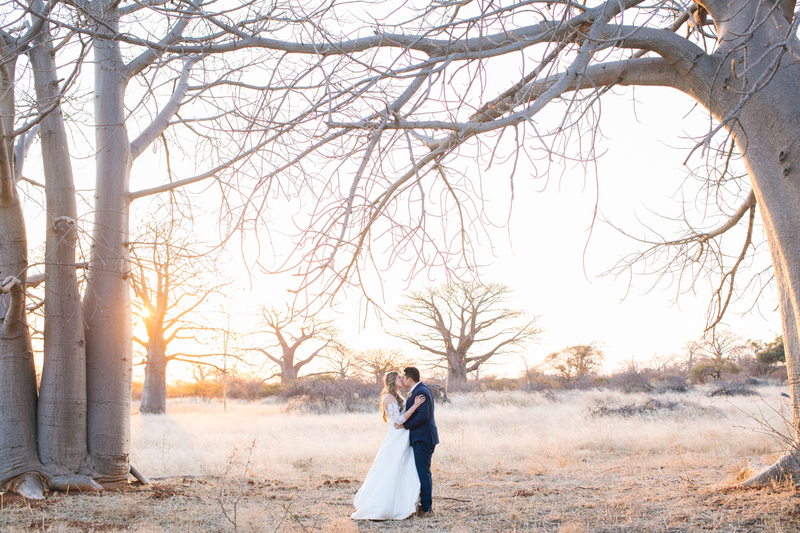 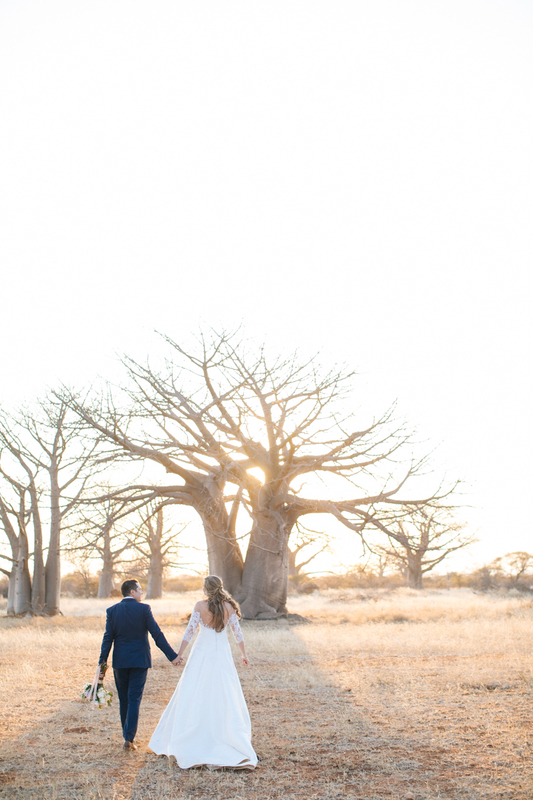 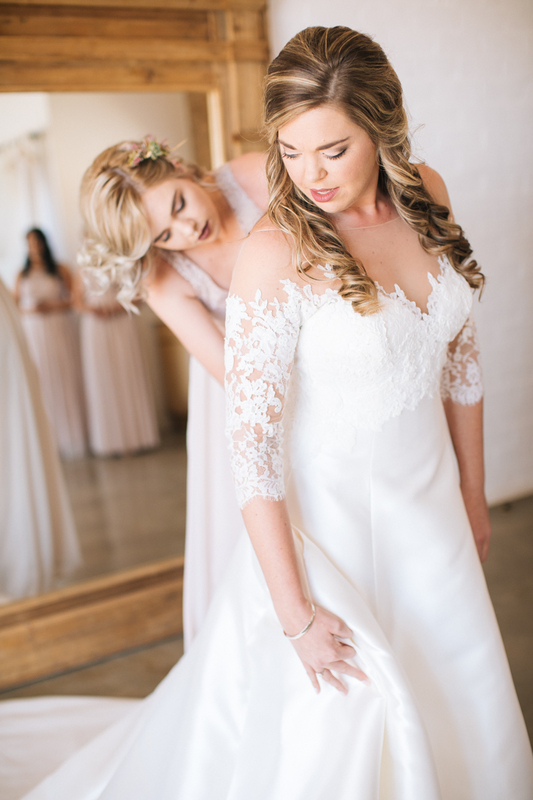 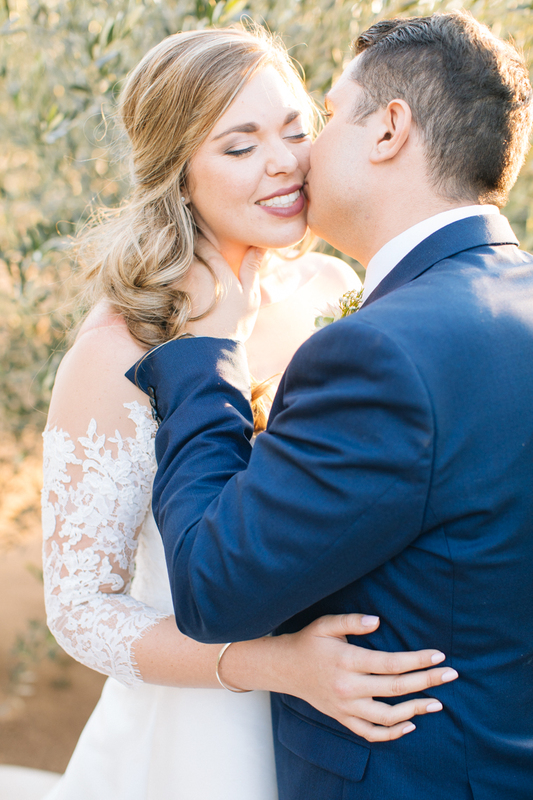 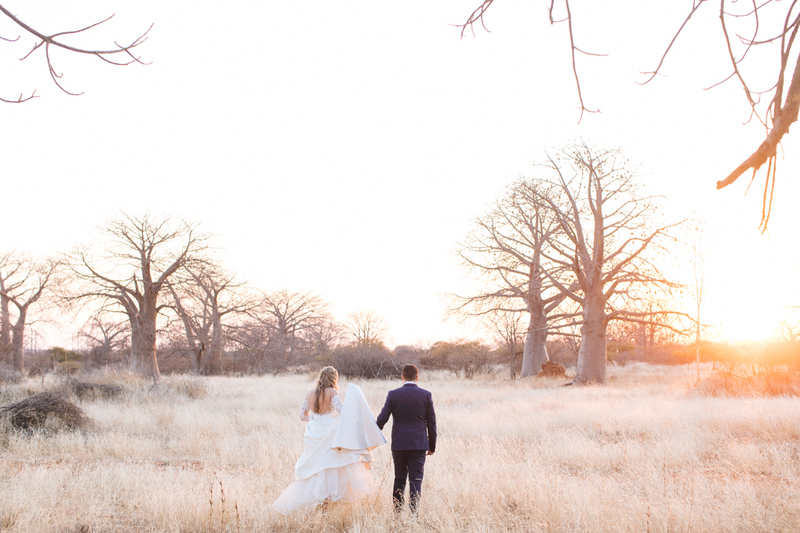 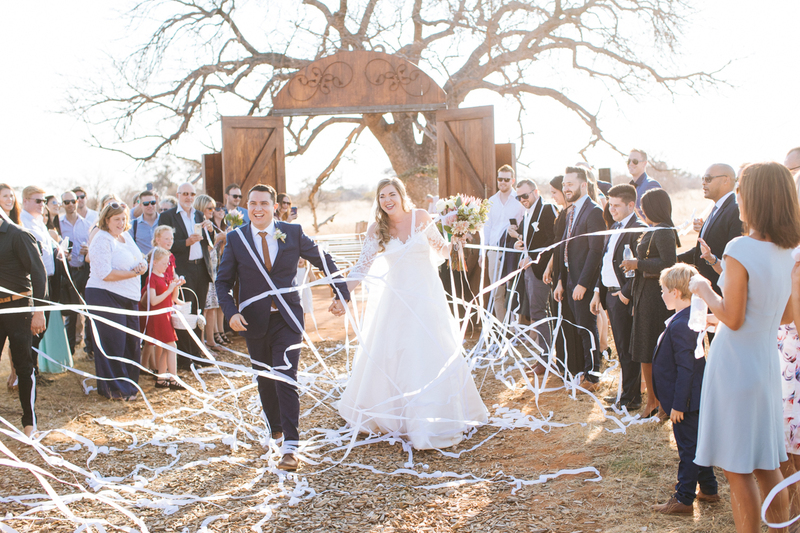 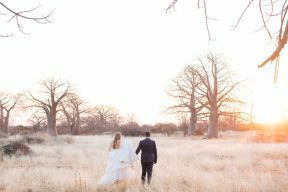 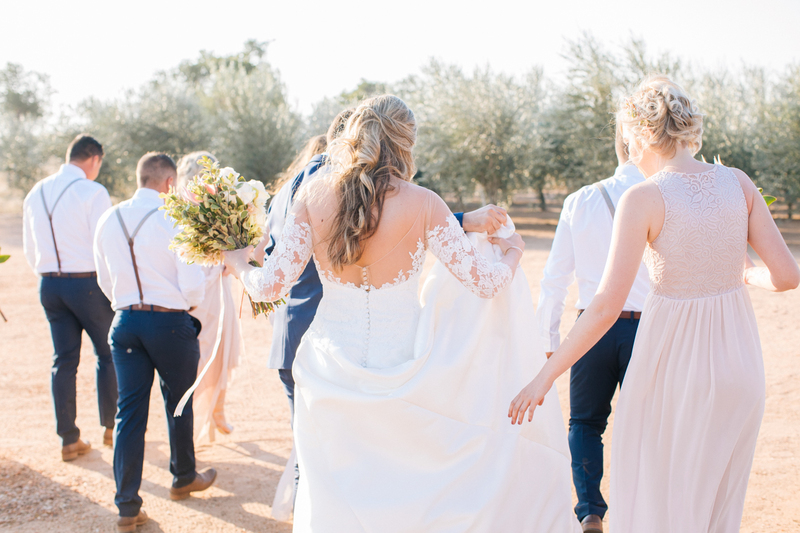 Set in the beautiful South African countryside with the most incredible scenery, Charl van der Merwe Photography captured some of the most amazing Bride and Groom portraits, set among the orchards. 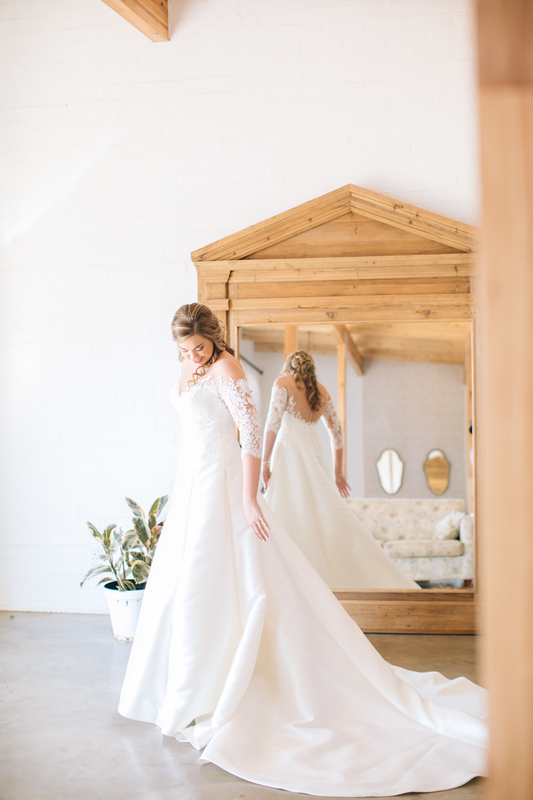 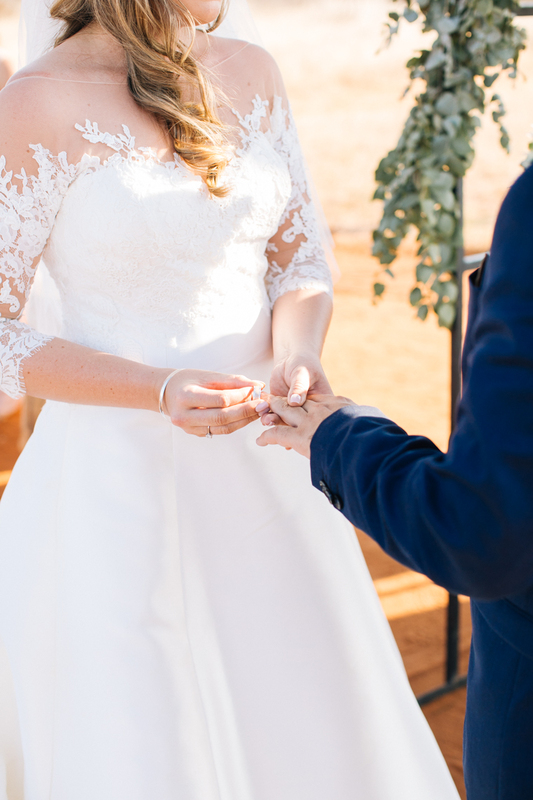 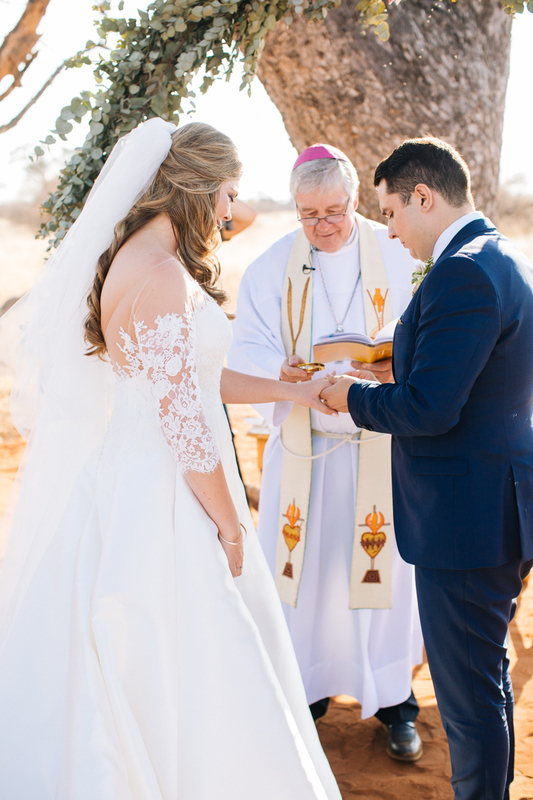 Kate wears a darling wedding dress by Pronovias with lace sleeves and embroidered floral details climb up to create a soft edge and magical neckline. 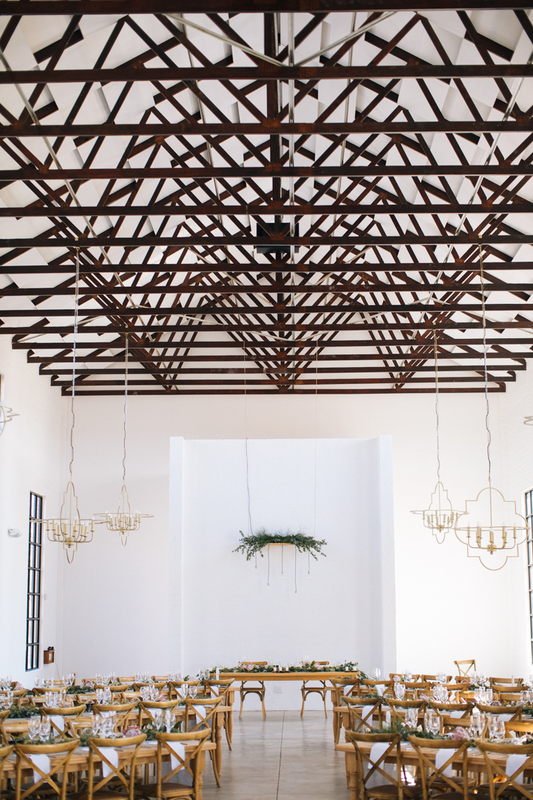 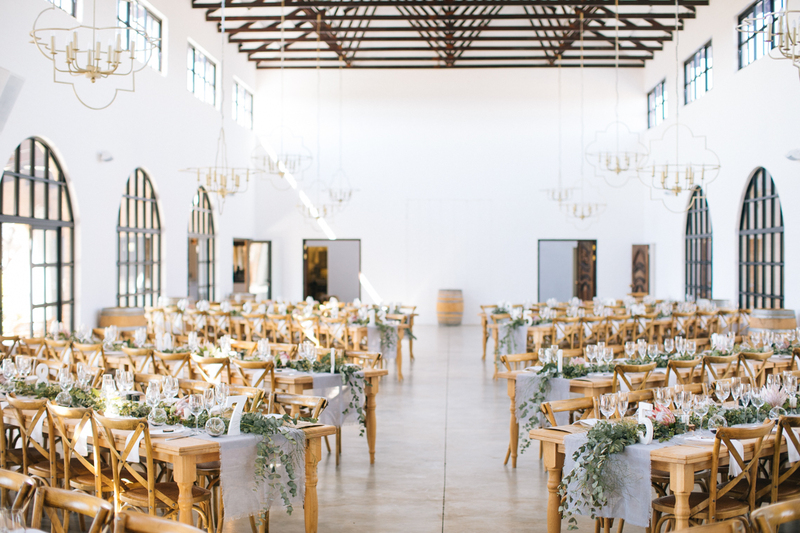 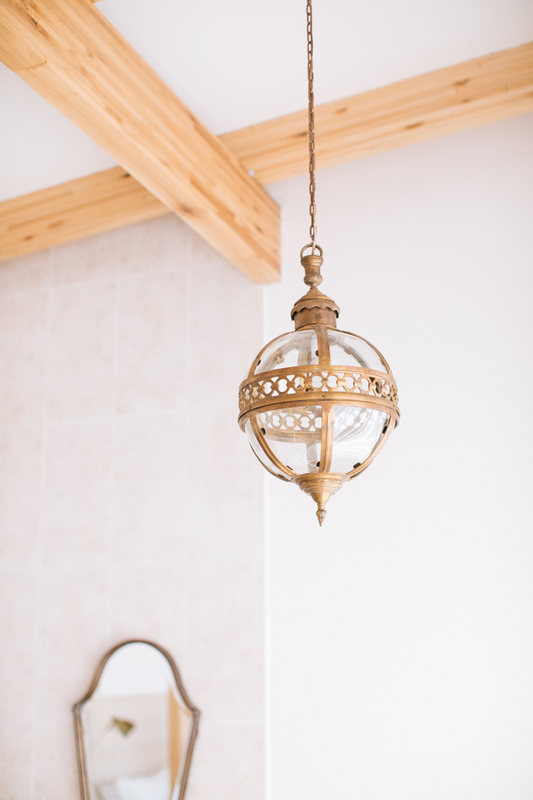 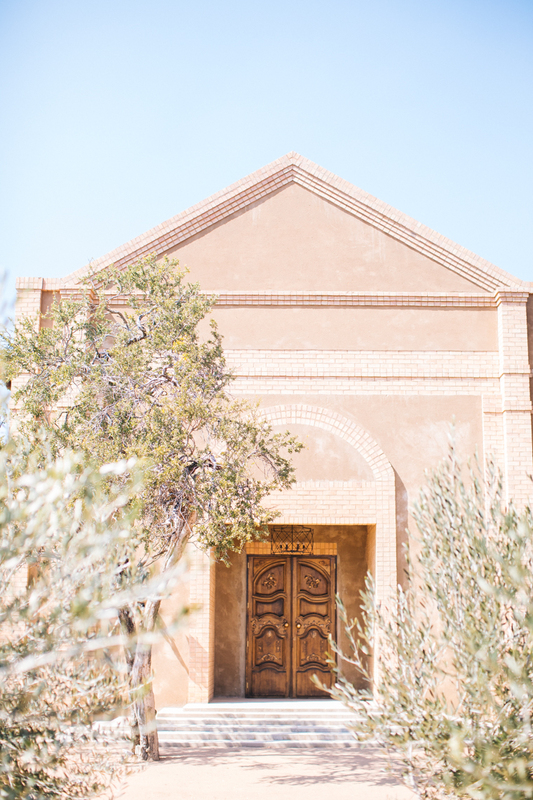 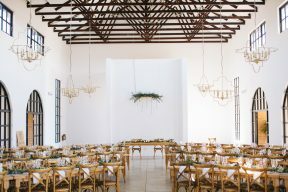 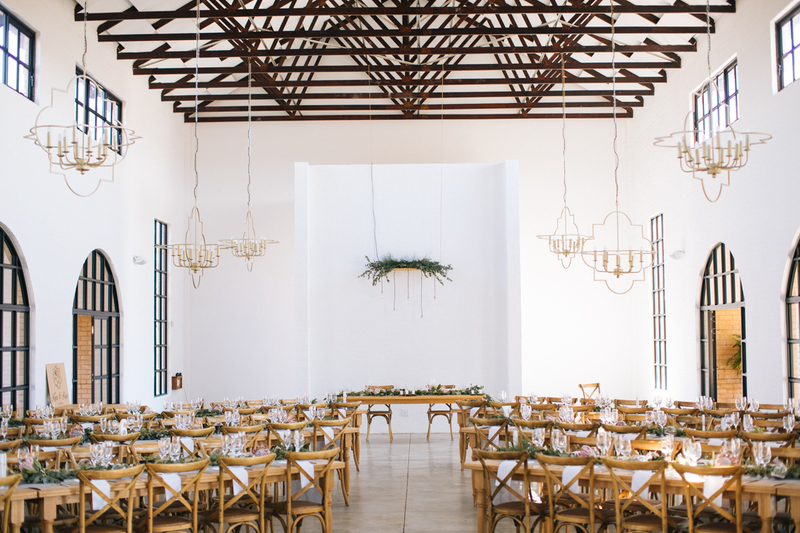 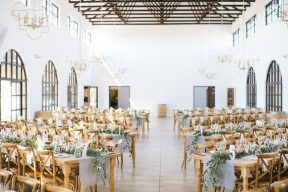 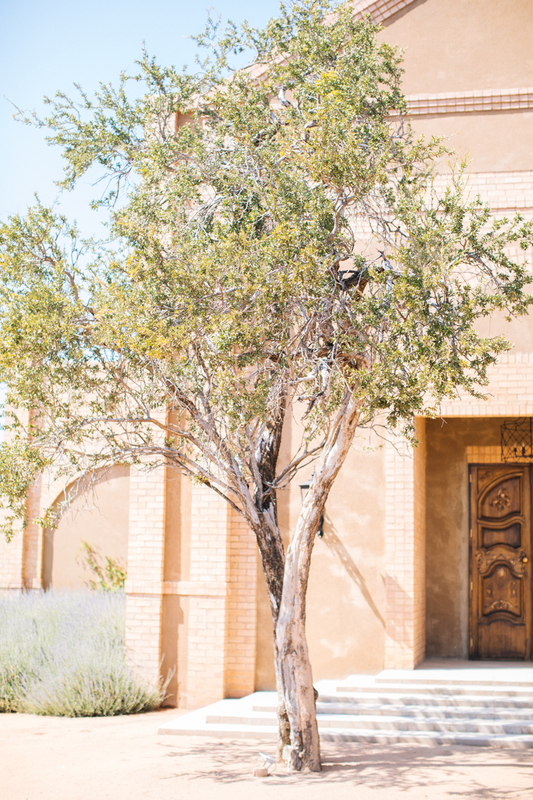 Stepping inside the reception is such a light filled space with high ceilings and grand windows. 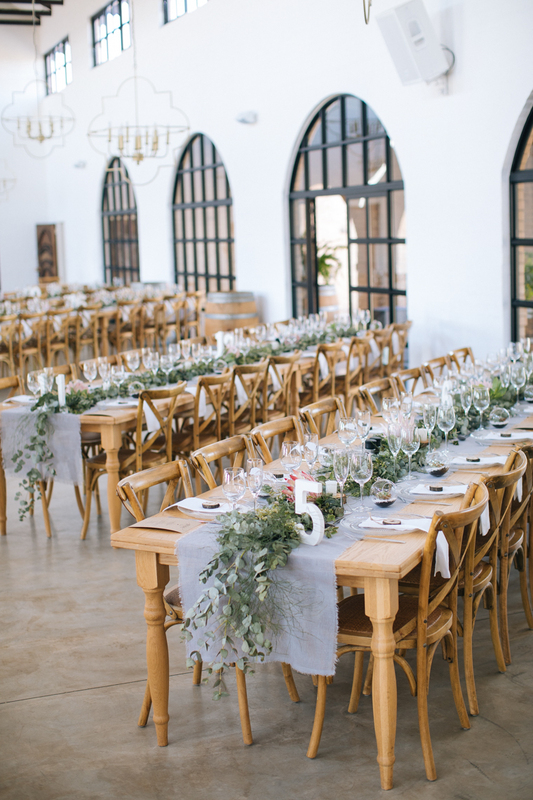 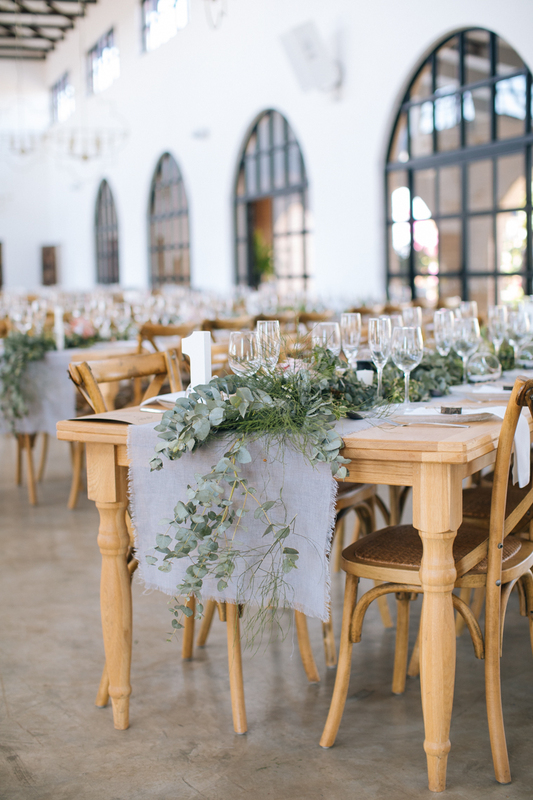 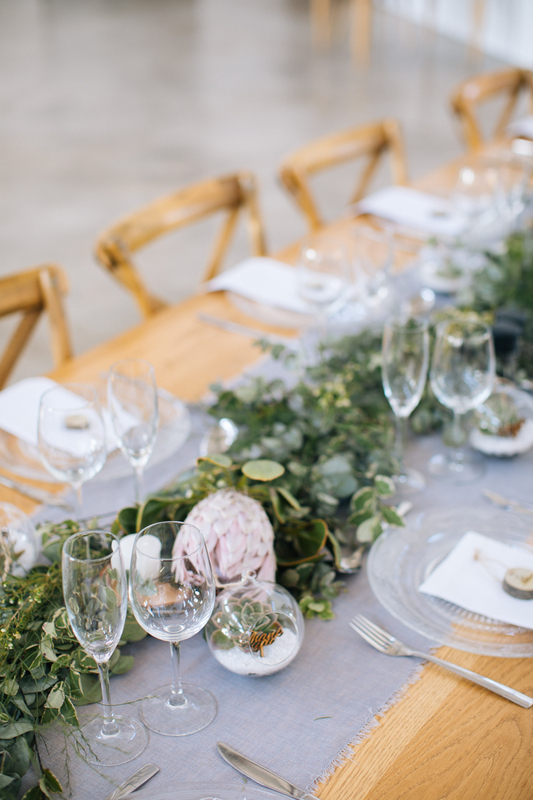 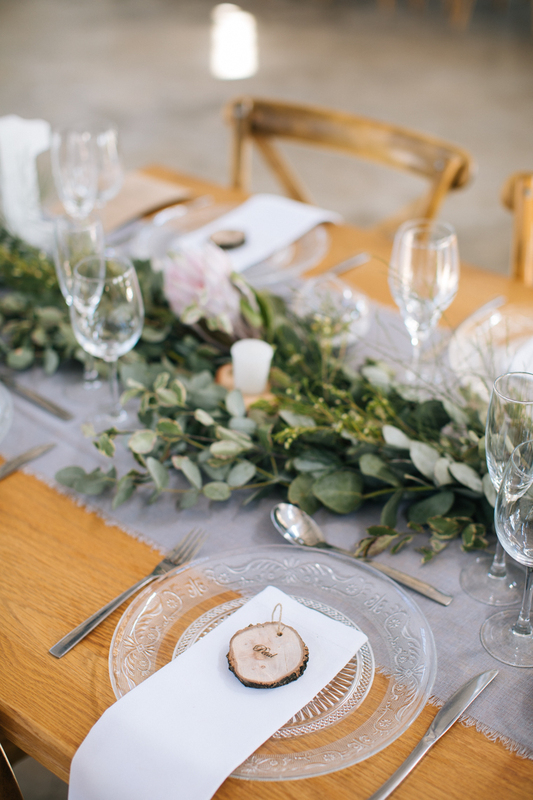 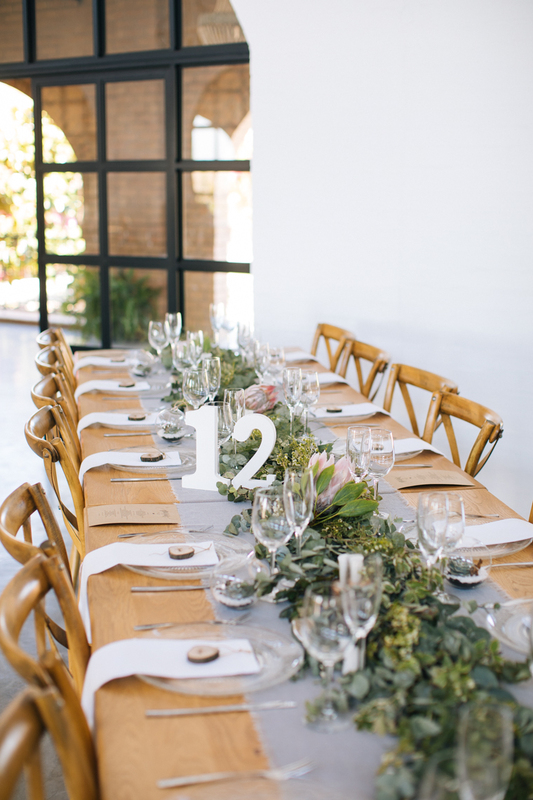 Long tables are decorated with grey linen topped with foliage runners for a timeless meets modern look. 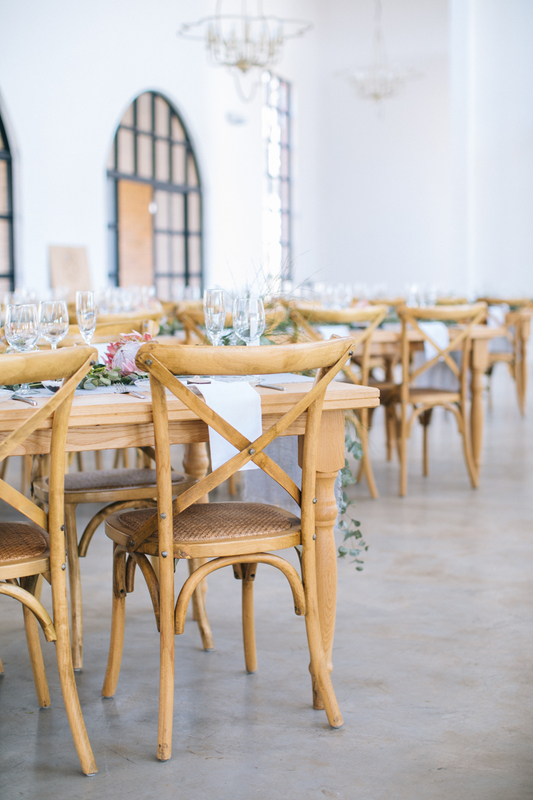 The cross backed chairs are fast becoming a favourite for weddings and they fit the Farm’s style perfectly for a modern twist.